Eat the Kiwi works with trusted producers and growers to supply an extensive range of products to the world’s best chefs. 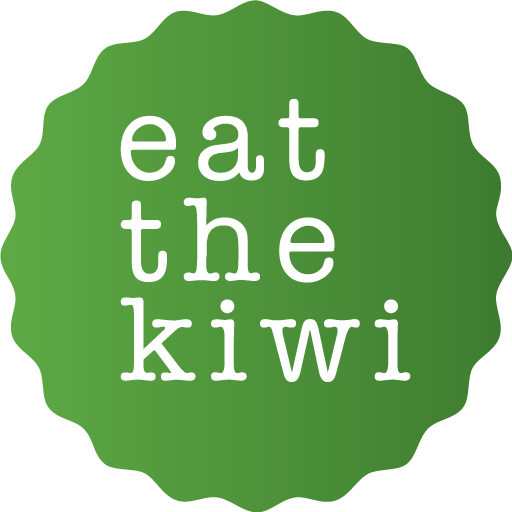 Eat the Kiwi is a collective of New Zealand-based food producers and providers, led by award-winning food service business The Produce Company. Sanford is one of New Zealand’s oldest companies and has fished in New Zealand waters since 1865. Sanford’s extensive fleet of vessels and network of marine farms supply a wide range of fresh seafood. Sustainability is central to all Sanford’s activities, from harvesting and farming to processing, storage and marketing. Brink’s is a family owned business that has been farming chicken for more than 60 years. Brink’s free range birds are free to roam outdoors, foraging and pecking in a natural farm environment. They are certified by New Zealand’s animal welfare authority, the SPCA. They are also Halal-certified, genetic modification-free and have no added hormones. They arrive in Hong Kong fresh (never frozen). Since 1984, Fonterra’s Kapiti gourmet cheeses have been a staple in the recipes of New Zealand’s best chefs and have received many awards each year. Kapiti cheeses are created using the world’s finest dairy products. The cheese range continues to expand, but Kapiti’s commitment to excellence remains intact. Turners and Growers is New Zealand’s largest fresh produce grower, distributor and exporter. The business started as a fruit and flower shop owned by Edward Turner in 1897 and has grown to a global company growing or sourcing fresh produce from more than 20 countries. T&G is intent on ensuring its customers – no matter their location – receive produce as good as the day it was harvested. Proud to be 100% Kiwi-owned, The Produce Company has built a food service business based on relationships with trusted growers, suppliers and manufacturers. Its range has more than 3000 individual products, including milk and other dairy products, fruit and vegetables, meat and seafood. The Produce Company serves New Zealand’s best restaurants and cafes as well as superyachts visiting the South Pacific. GreenMount Foods produce New Zealand origin premium quality Stocks and Glazes under their Stock Shop Brand and meals and meal components into Food Service and Retail markets. GreenMount Foods production facilities and processes are independently audited to New Zealand government and global standards to ensure all products meet the highest standards of food safety and are fully traceable from field to the finished product. A new class of lamb, high in healthy Omega 3 fat and oils, has been bred by Alliance Group following extensive research in genetics and nutrition. Artisan New Zealand farmers nurture their 100% grass-fed lambs with support from top scientists and animal health experts. They are monitored meticulously through selection, feeding and handling, combining the best of craft and science to give consistent and superior taste, tenderness and succulence.